That’s right folks, I said it the G word…. Gutters. 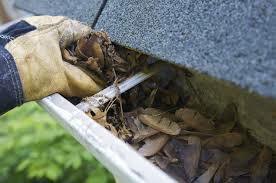 Well, here at Superior Services we are already booking our clients for their Fall gutter cleaning. Spaces are filling in quickly and we want everyone to have a chance to get scheduled. Tags: cleaning, clog, downspouts, drains, fall, gutter cleaning, gutters, leaves, mess | Permalink.